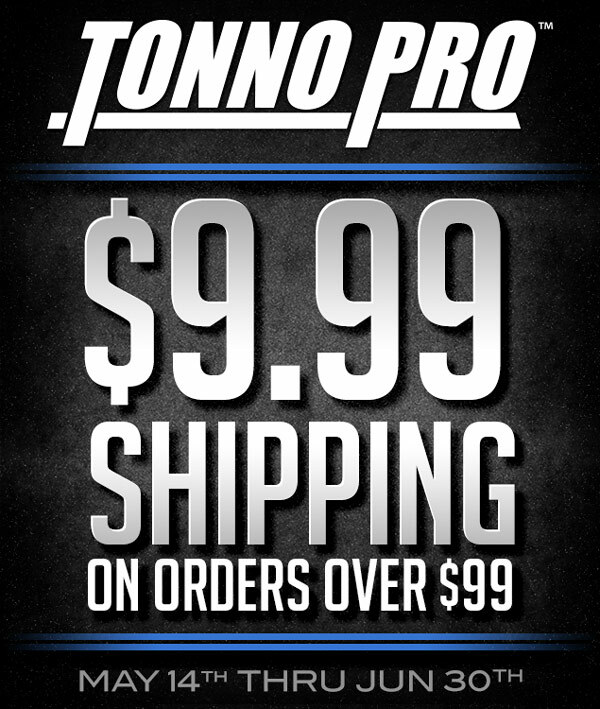 Just got in my email that there is $9.99 Shipping on any order of Tonno Pro tonneau covers over $99. Tonno Pro has 3 different styles of Tonneau covers to suit. Hard Cover Tri Fold- an all aluminum underbody frame covered with high marine grade vinyl on top. Comes fully assembled, no drilling required and very easy install. Tonno Fold Tri Fold- three section frame covered with vinyl and hinged together making it easy to fold into a more compact unit, removes in seconds if you have big cargo and need the space. Lo-Roll- high grade vinyl roll up cover, a really cool thing about this one is that it doesnt mount on top of the bed rails, it is mounted on the inside. Leaving full access to the bed rails for other accessories like ladder racks, side rails, whatever. Not only is it $10 shipping, but you also get 4 free gifts with any cover. 1 Month left! Time to do it! Have a great Fathers Day weekend everyone! Also! I am running another special on these covers! Still come the with 4 free gifts as well!